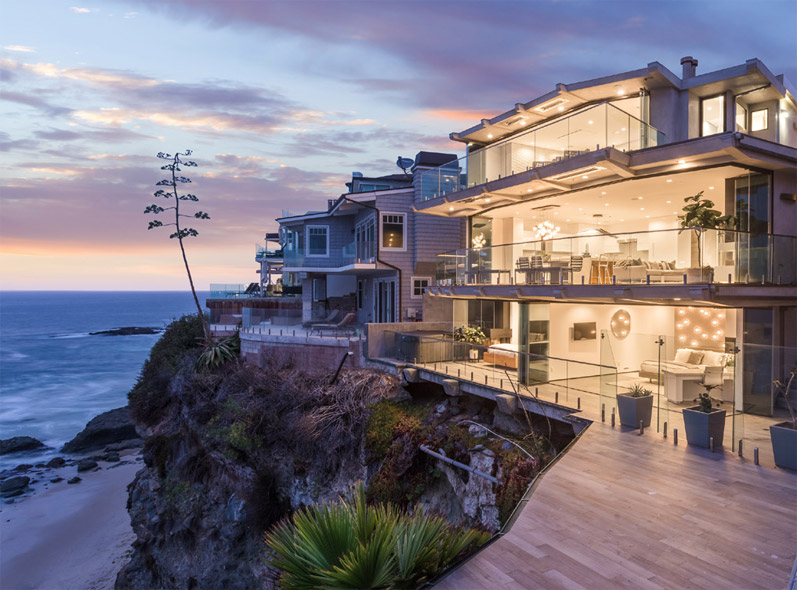 Floating above the Laguna sea, this irreplaceable ocean front home is a triumph in contemporary architectural design, style, function, and luxury. 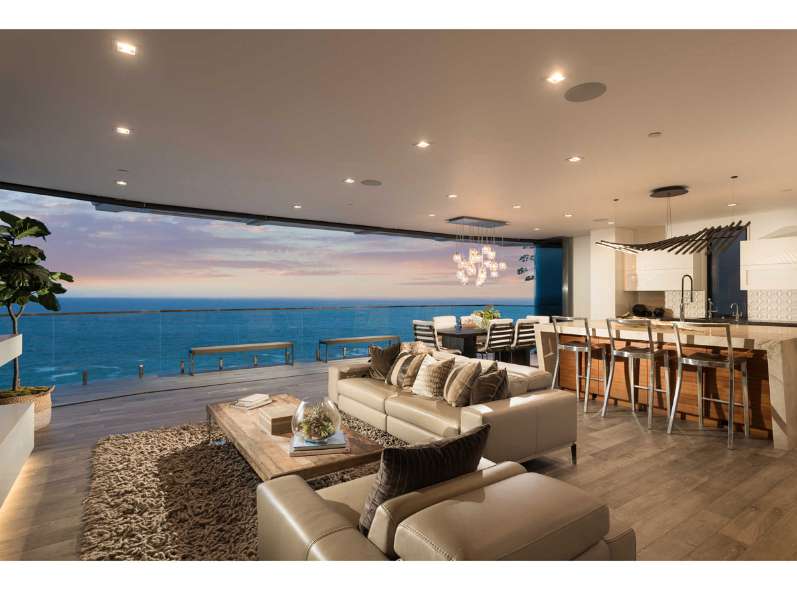 Uncompromised ocean, Catalina, and coastline views on every level through frameless disappearing glass walls create a sleek three-story 4-Bed, 6-Bath home with four fireplaces, HD premium theater, and clear pneumatic vacuum elevator. 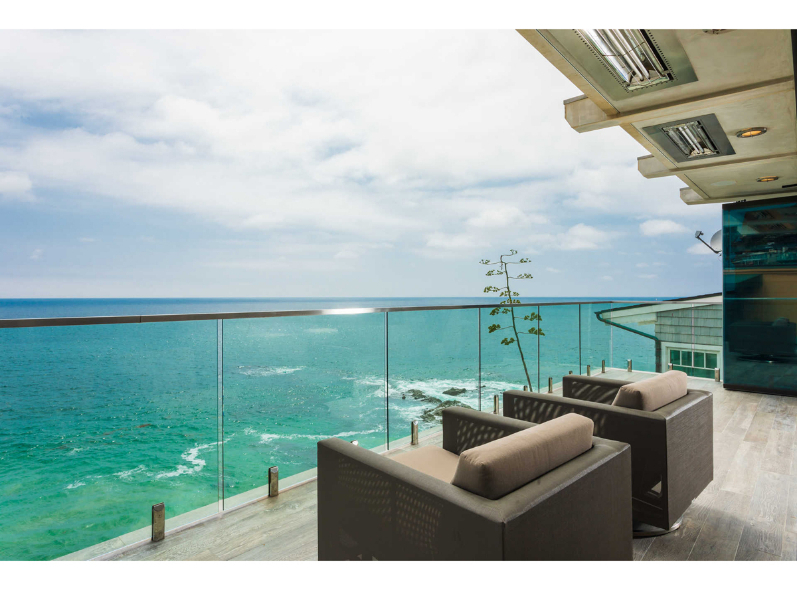 A magical environment overlooking a sandy cove by famed Thousand Steps beach provides the perfect environment to enjoy three comfortable outdoor terraces with heaters and speakers. 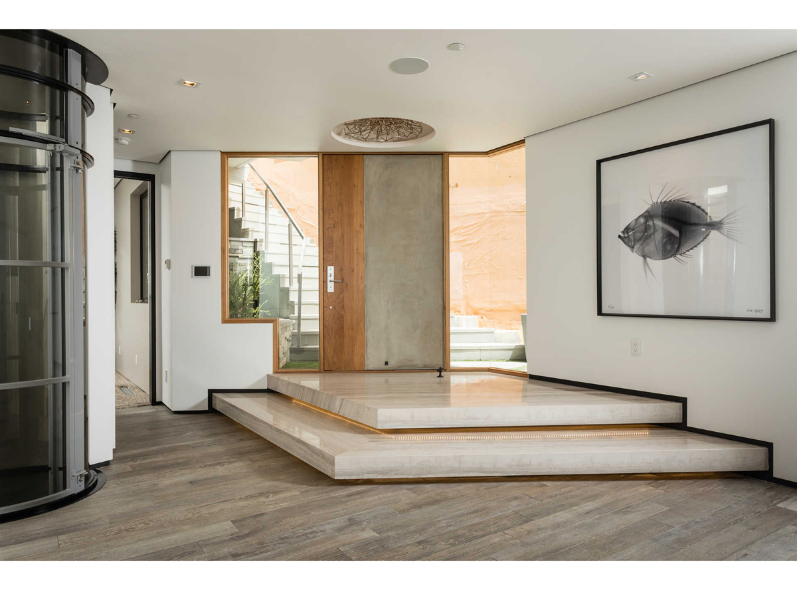 Designed by a renowned local Architect, a vision culminated by more than a decade of design and construction, blends immense detail through warm modern interiors. 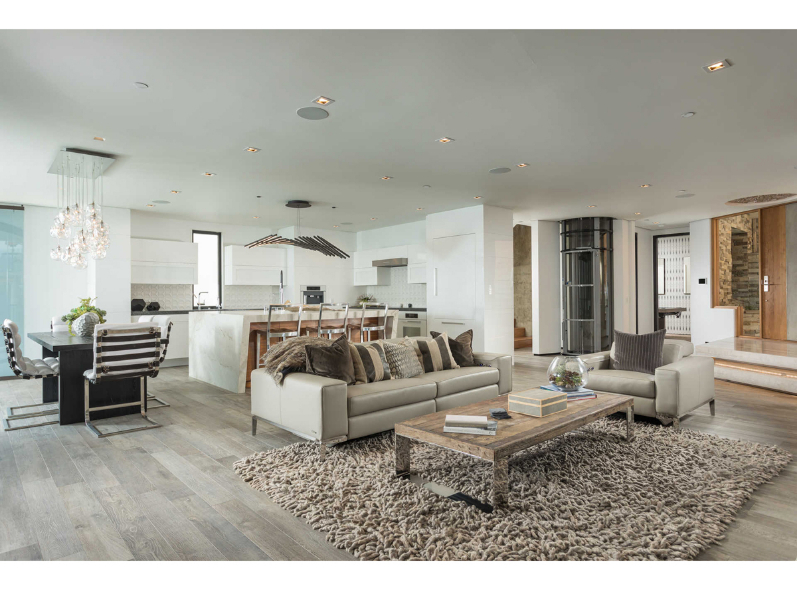 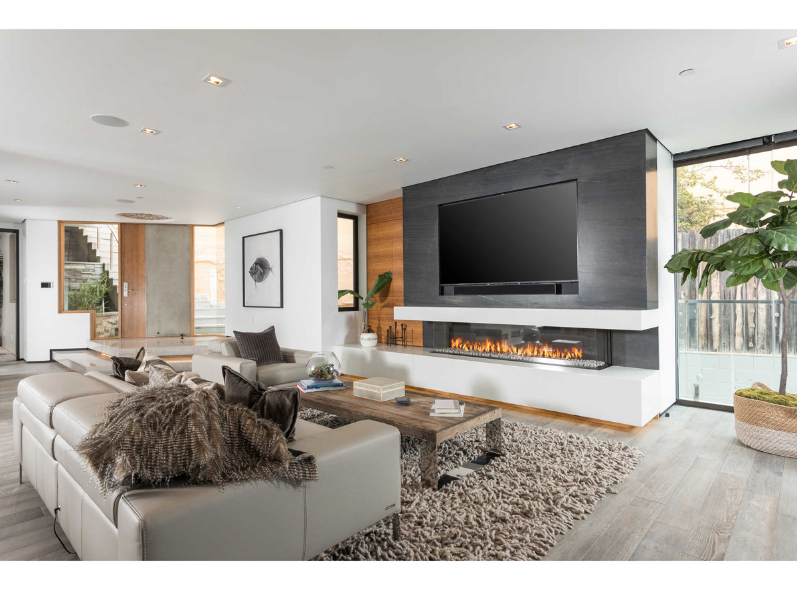 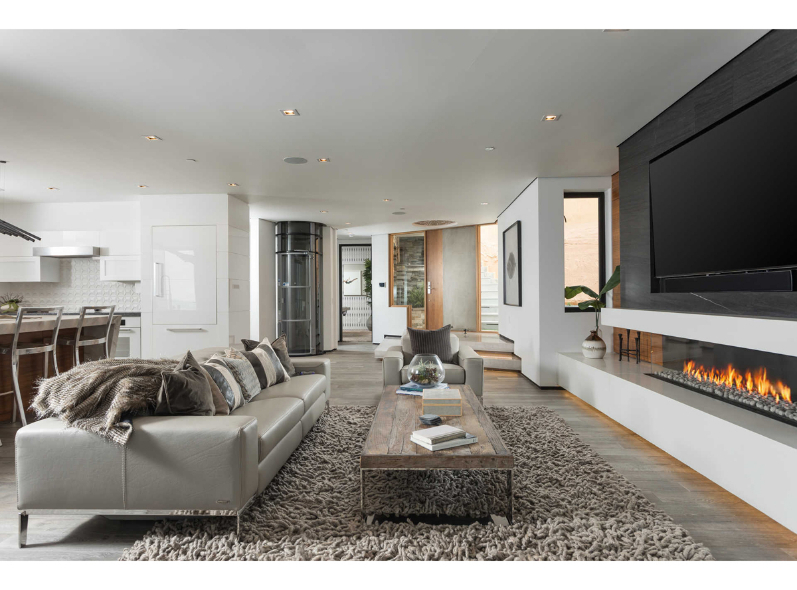 Distinctive natural finishes, custom stone and tile elements, unique dazzling lighting, high-end smart home system, and a camera and security system which allows for complete control from virtually any distance via smart device.